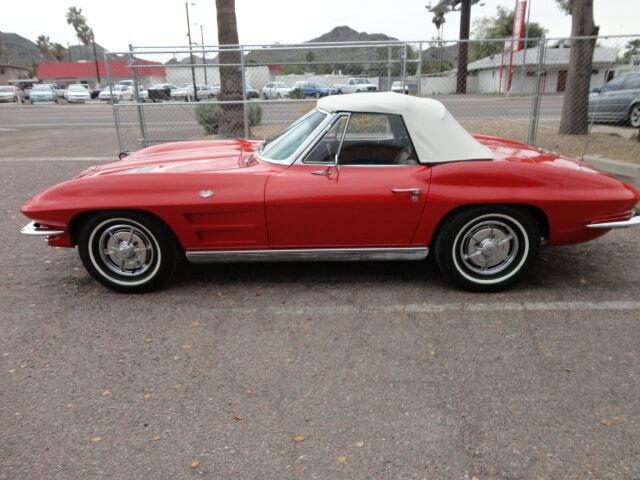 USA Classic Customs has been building and repairing classic cars throughout the years in the great state of Arizona. 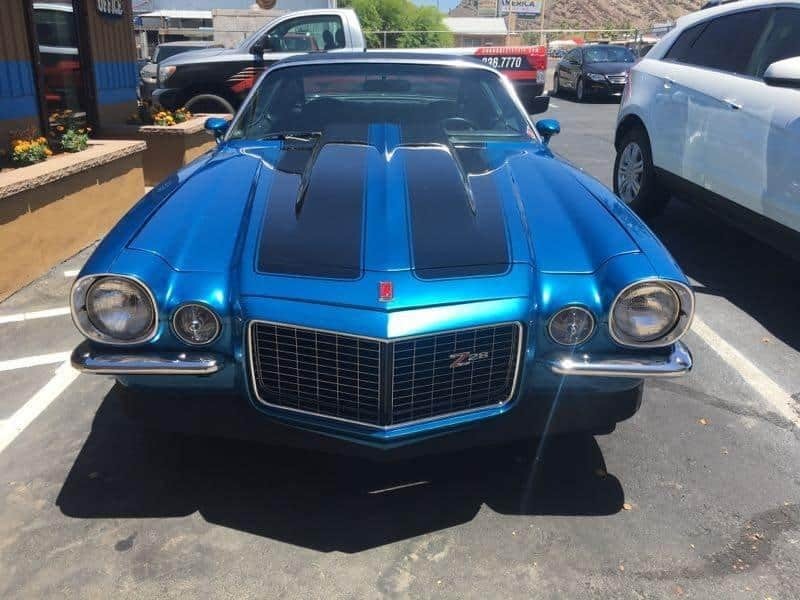 Located in Phoenix we enjoy taking something that looks like it might have been in a field for 50 years and restoring it to either factory new condition or building a pieced together classic car into an award-winning resto-mod that any owner would make any owner proud. 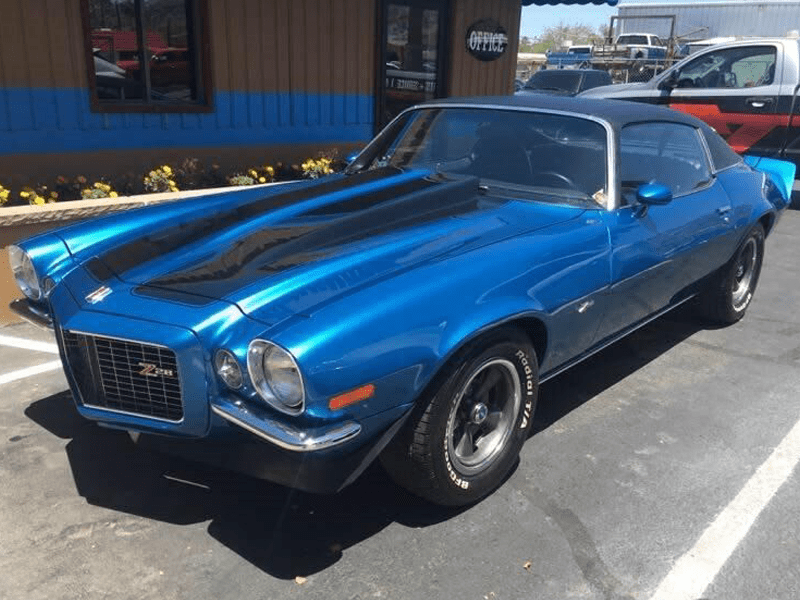 Whether your car is a 1959 Cadillac, 1955 Chevrolet Bel-Aire, 1963 Corvette, 1969 Camaro, 1967 Ford Fastback Mustang GT, or a 1950’s Roll-Royce we are the shop for you. 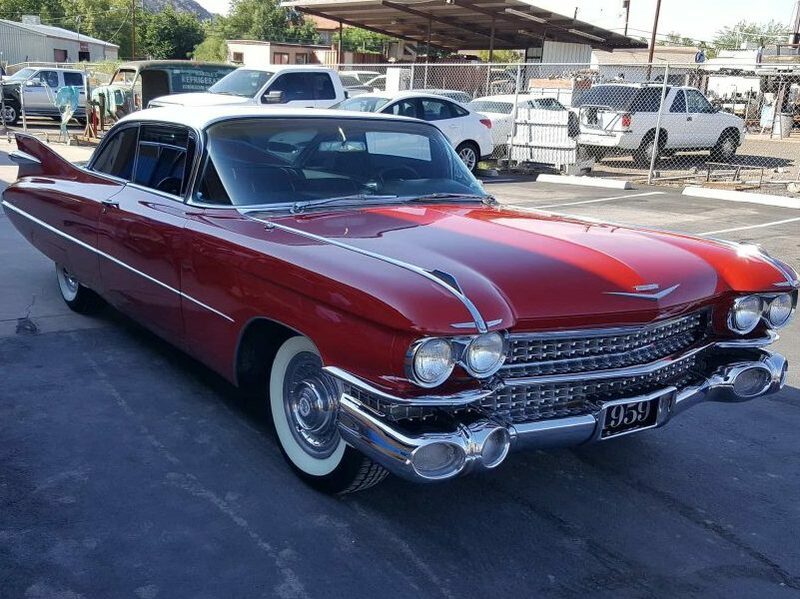 USACC takes great pride in taking an average looking car and turning it into a one of a kind, award winning classic. If you are looking for some minor modifications to custom graphics look no further. 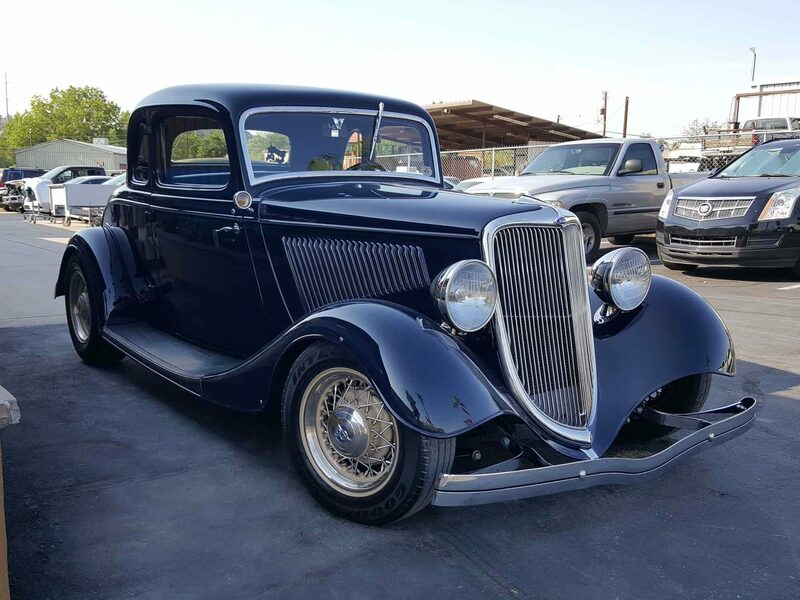 Our techs have worked on and own classic cars from the mid 1920’s and newer. Metal fabrication is one of our specialties and it shows in the projects we have worked on and completed in the past. We have fabricated parts and body panels that no longer exist or cannot be purchased for multiple projects. Look at some of our photos and see for yourself. If you can dream it, we can create and build it! 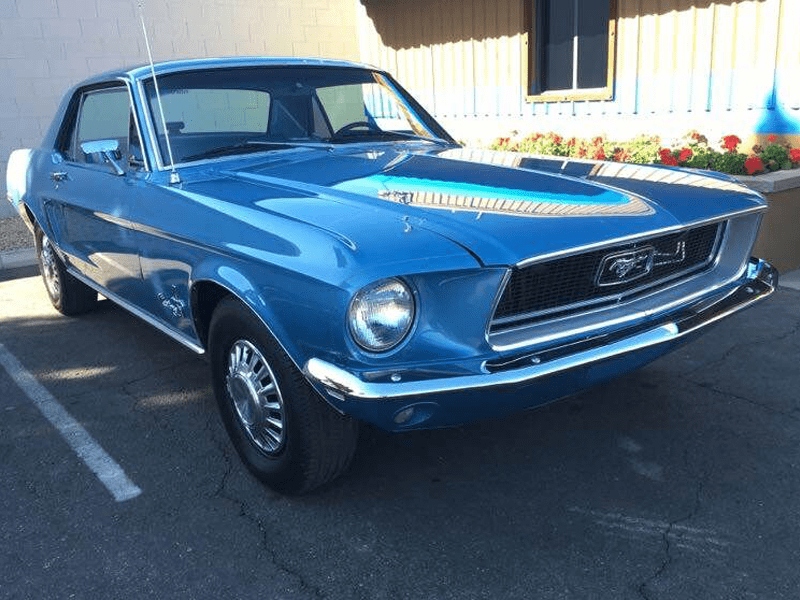 The love and appreciation of working on classic vehicles spans three generations for over 35 years. 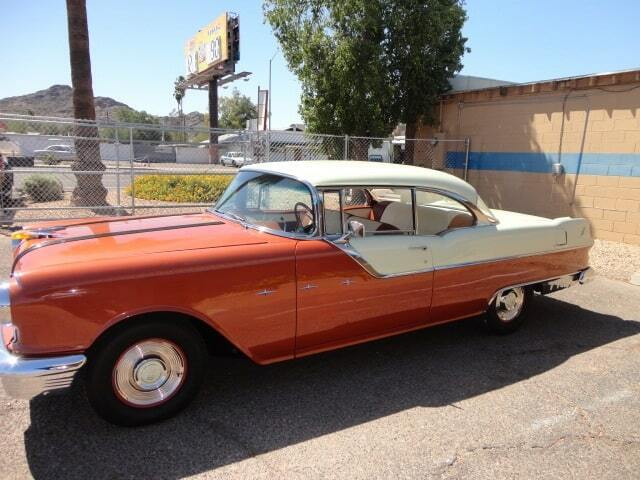 From the inception of USACC we have always had passion, creativity, talent, and the nostalgia for old cars. 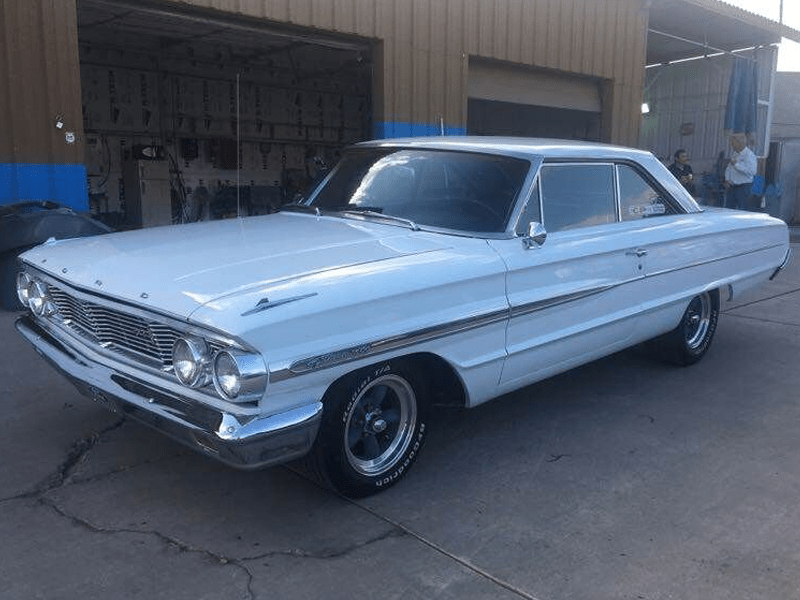 Originally from Detroit, (The Motor City) our mission has always been about the cars with performance, horsepower, paint, custom wheels and tires. Growing up in Detroit, spending endless hours with my father who was a journeyman metal fabricator, I would watch as he would shape, bend and roll metal panels like a true artist. Our main location has been on Cave Creek Rd. in Phoenix since 1982. Your car could be the next to join the USACC community in a long list of satisfied customers. Stop in and see why we are the preferred repair shop for Hagerty insurance. 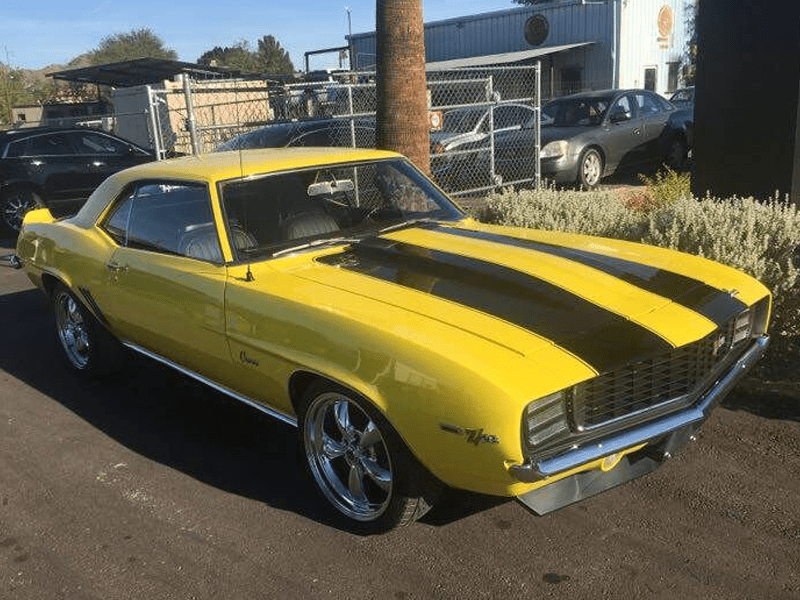 Full-service auto restoration and care. We’ll even transport your vehicle for you. 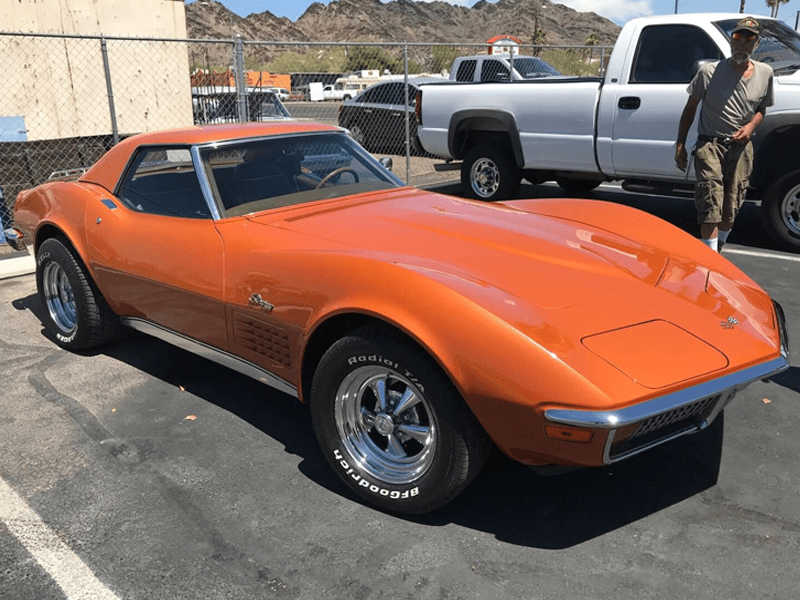 Our designer can help you design a dream vehicle that can be passed down for generations, and with the renderings we do the customer knows exactly what the finished product will look like. 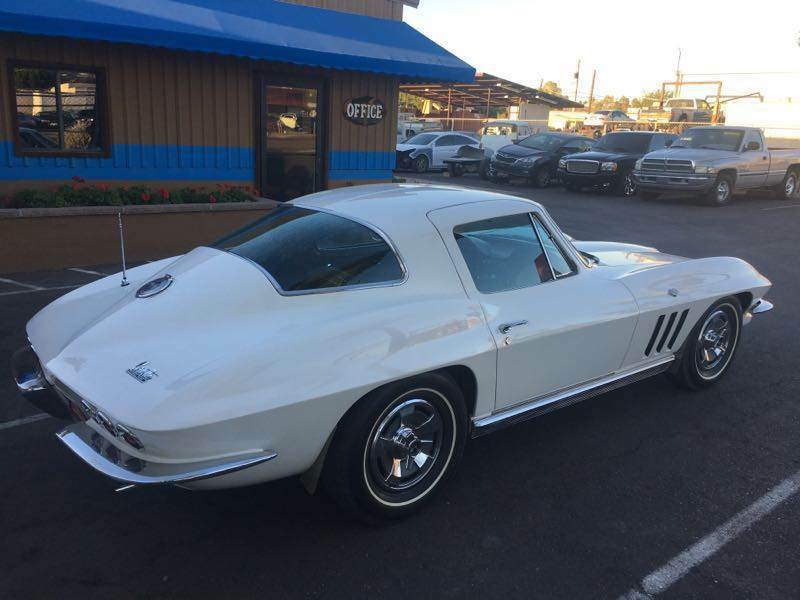 Paint will make or break your vehicle and we have one of the most talented painters around. 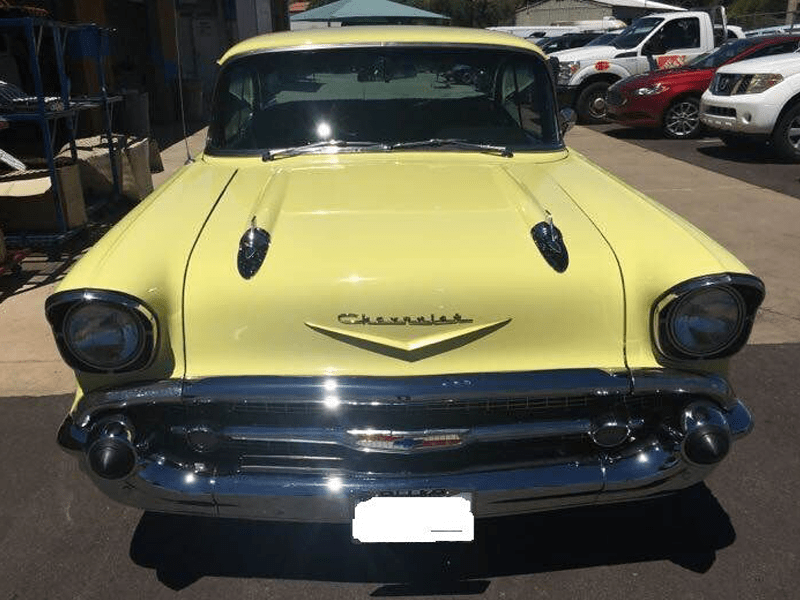 We exceed others in not only complete paint jobs but our artist can achieve what sets your vehicle apart from all the others. Metal fabrication is an art and our fabricators can make most, if not all, panels or parts that anyone can dream. We have some of the best fabricators that enjoy creating one of a kind vehicles. The technicians at USA Classic Customs wire all complete builds to make sure the wiring is done properly. We can repair or completely rewire your entire vehicle depending on your needs. 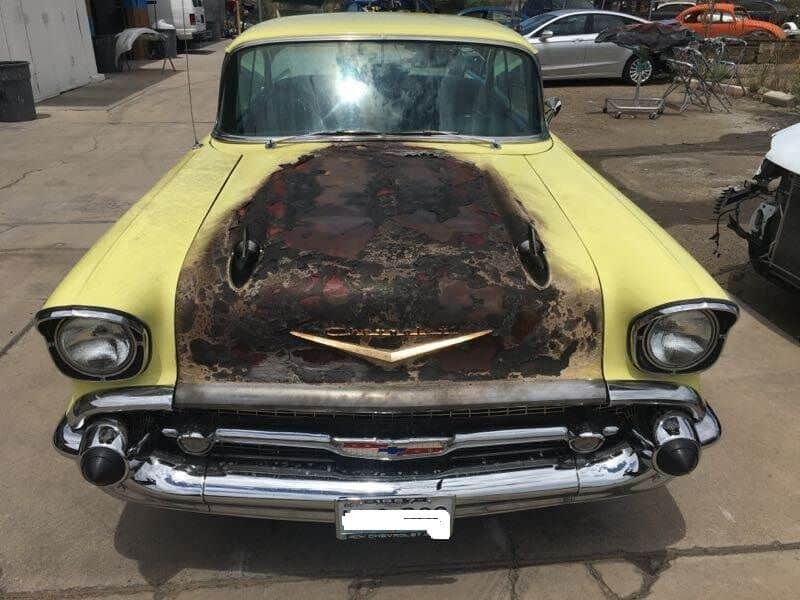 Rust on any classic is a cancer that continues to spread unless completely removed. Our techs have removed and replaced many rusty panels over the last 35 years in the business. We use gauges to gap all the bolted panels to the body of your classic car. Proper gap alignment on a vehicle will make your classic look better than when it was factory new. Our certified technicians use the Car-O-Liner frame rack for any frame repair that need to be straightened within millimeters of factory specs, for proper wheel and suspension alignment. Many times, properly polishing existing parts can look just as good as freshly chromed pieces on your vehicle. 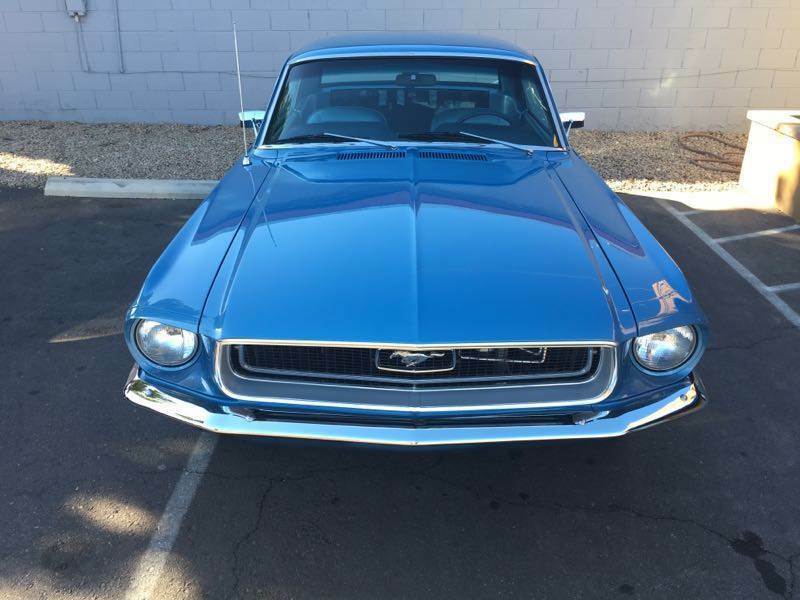 We work with some of the top polishing and chroming shops in the United States. If you need your classic car towed, let us know. We will recommend a quality licensed towing company that will treat your vehicle as their own. Passenger door and rear quarter panel damaged. Another satisfied customer! 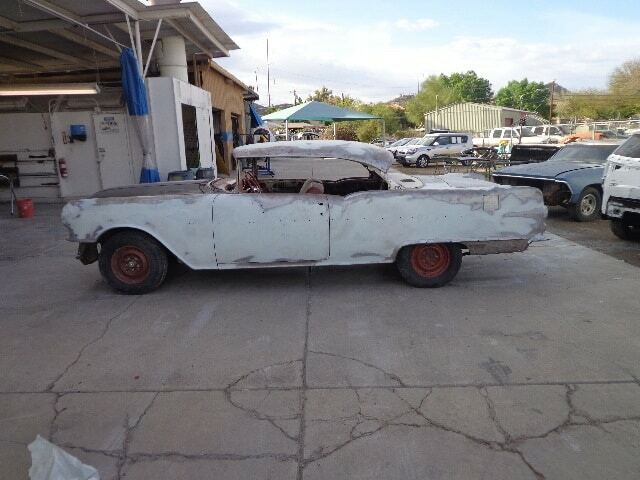 Complete body and paint, including bumpers, moldings and rubber. 1 owner with 107K original miles. repaired and painted quarter panel damage. Repaired and painted passenger fender, door and rear quarter. Completely new left side, and half of front end. Front and drivers side smashed in, repaired to factory new again. 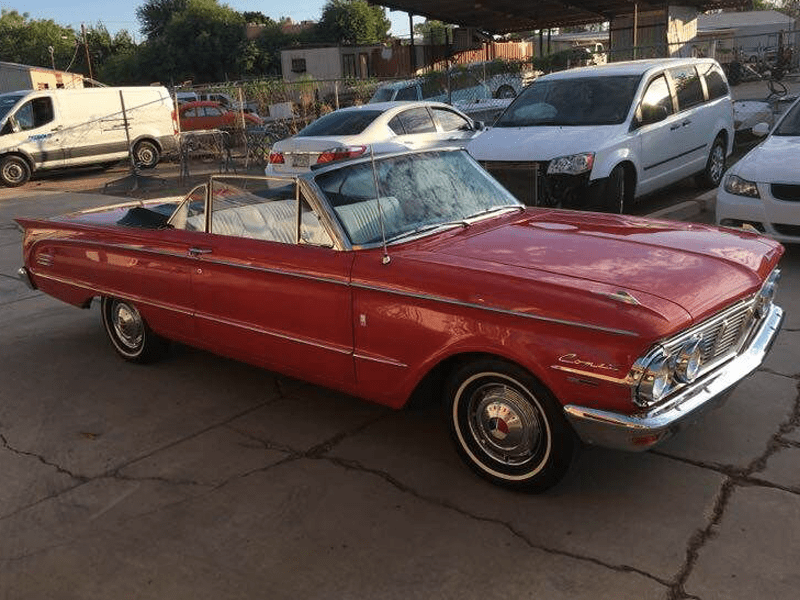 In addition to complete builds, we are the preferred repair shop for Hagerty Insurance in Phoenix and can restore your classic car from accidents, fire, and other damage. 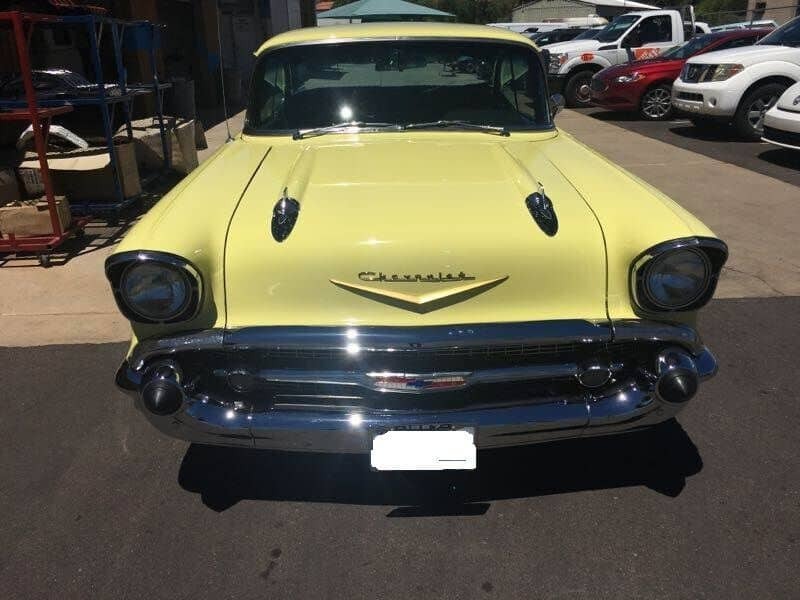 We put great attention to detail to make your classic car look just like new! Contact Us or Get An Estimate Right Now. 10020 N. Cave Creek Rd.